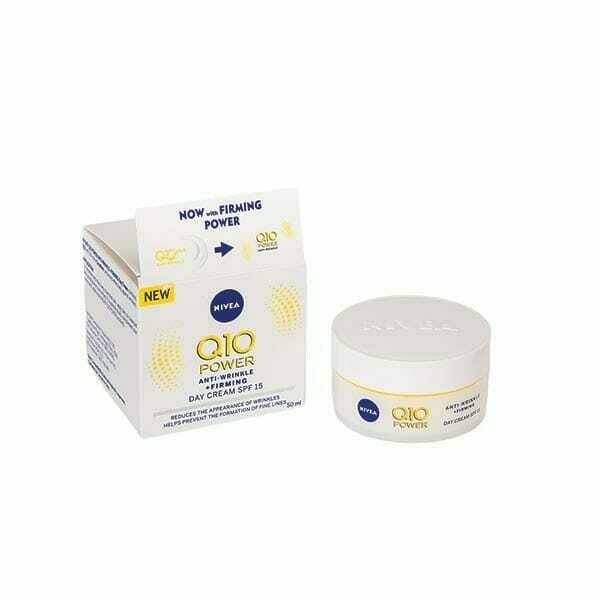 As stress and age begin to take its toll on the skin, it is essential that you amp up the nourishment of your skin to keep that youthful glow. 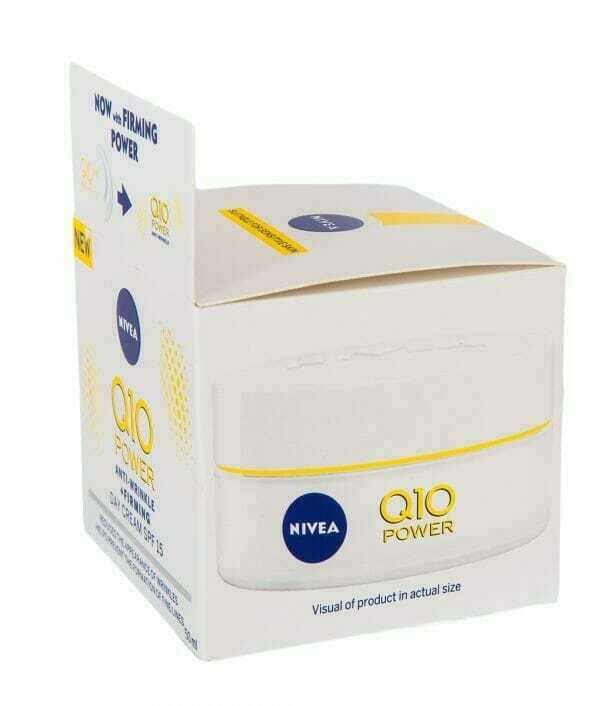 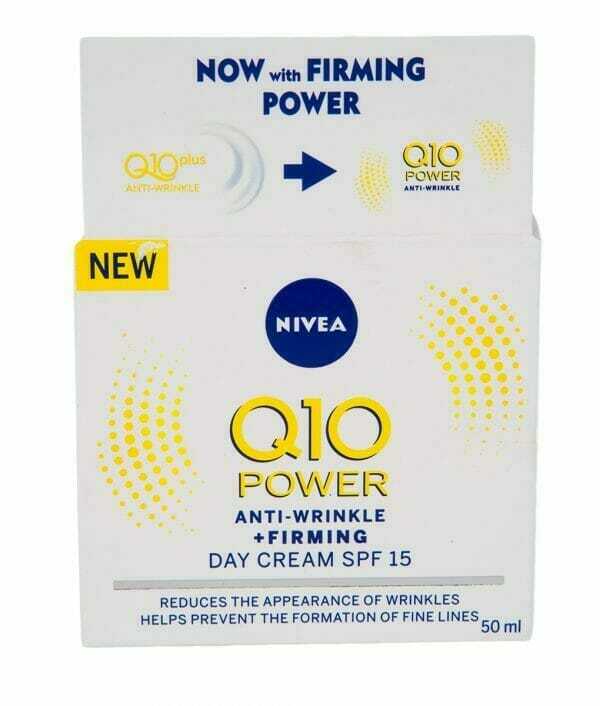 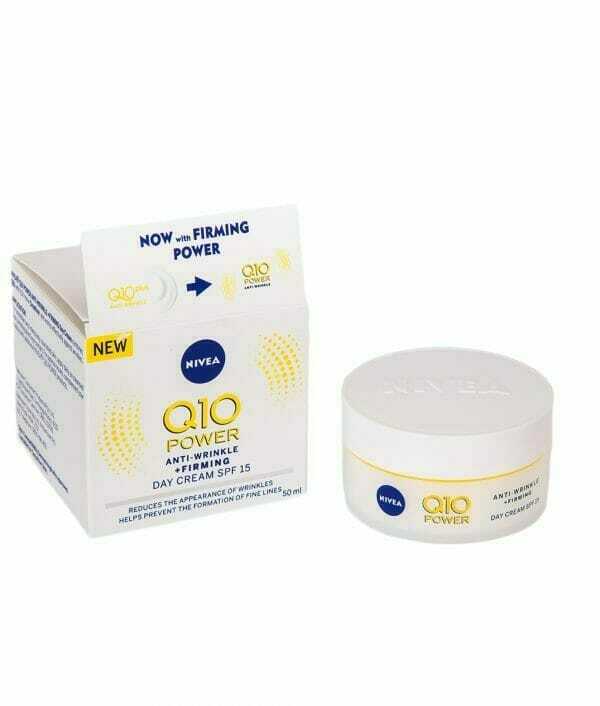 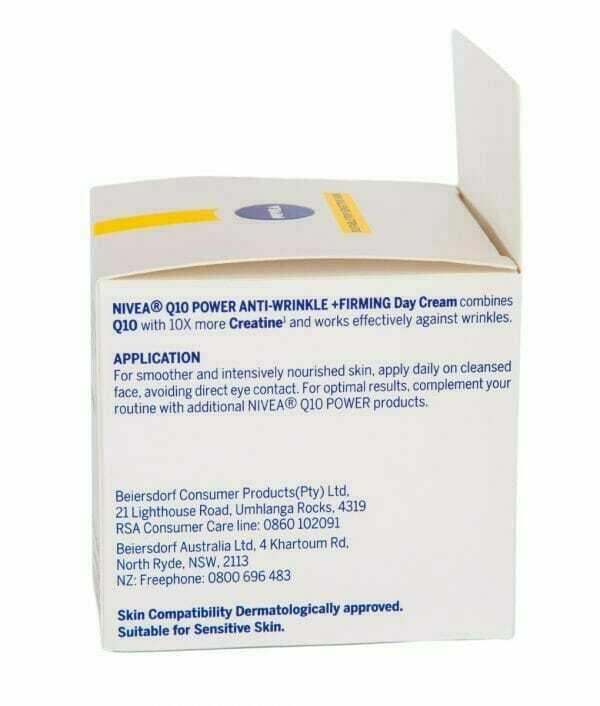 Nivea Q10 Plus Anti Wrinkle Moisturizer Day Care is part of the proven anti-wrinkle care system that helps you maintain your skin, keeping it wrinkle and line-free. 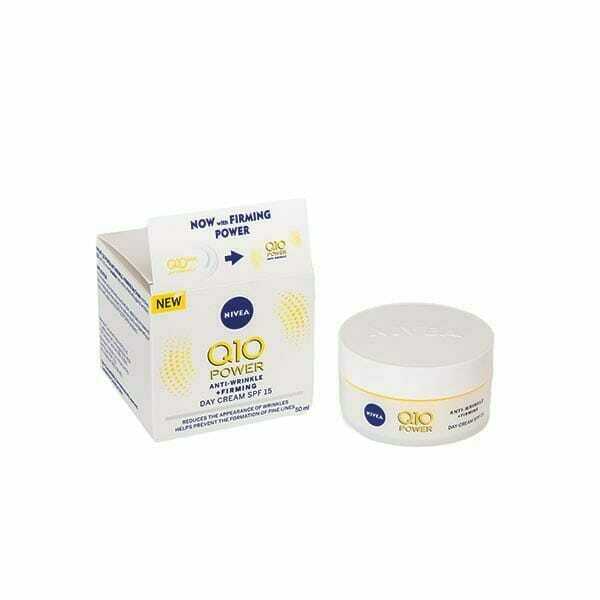 The enhanced moisturizing formula replenishes and regenerates the skin during the day, fights existing lines and wrinkles, and leaves you with smoother, younger-looking skin. 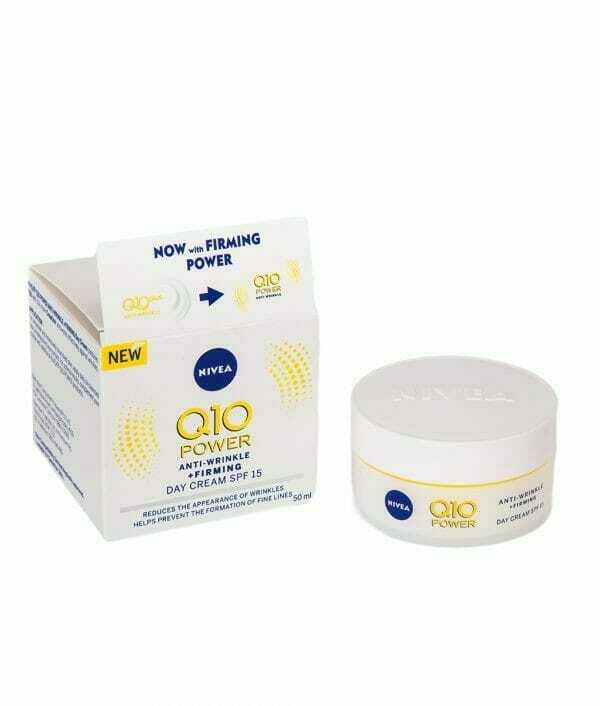 For effective skin regeneration, the moisturizer is infused with double the amount of the coenzyme Q10 (a powerful antioxidant and the skin’s own healing coenzyme) and creatine to supports the skin’s energy metabolism from within, continuously fighting wrinkles. 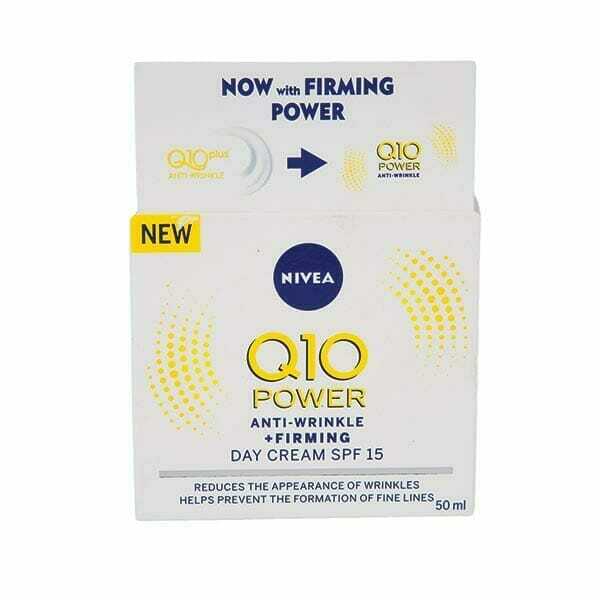 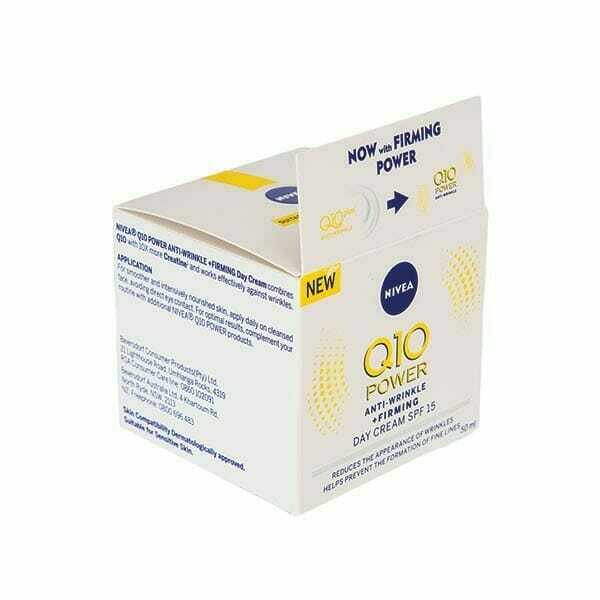 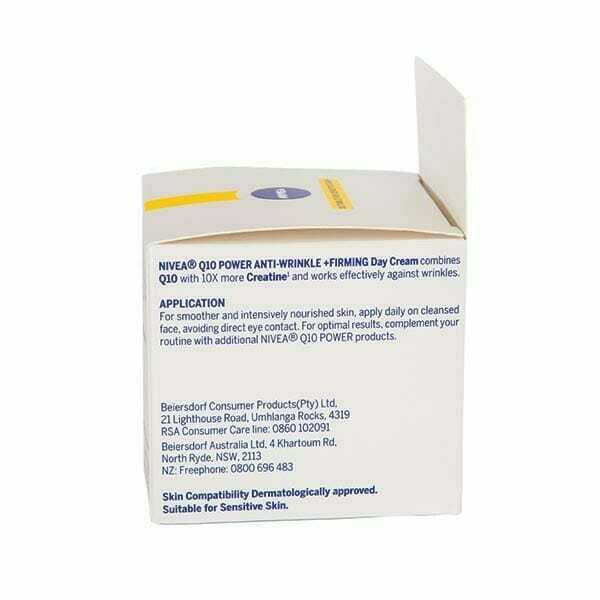 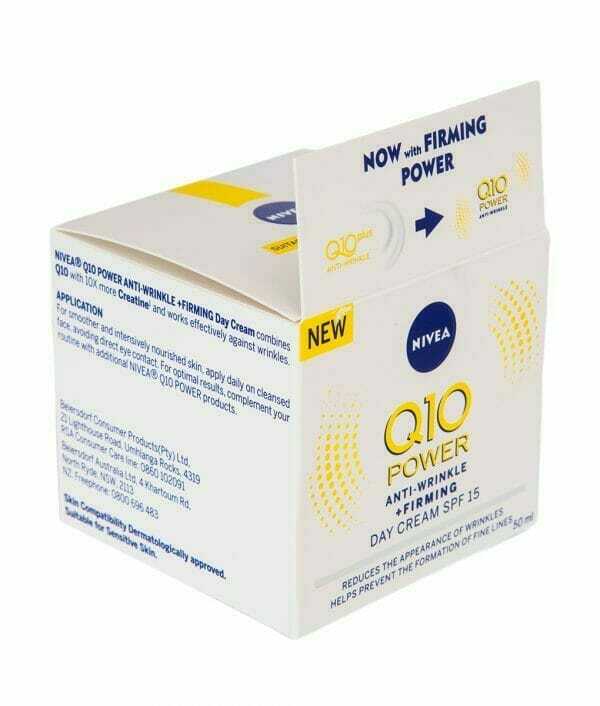 Use Nivea Q10 Plus Anti Wrinkle Moisturizer Day Care every morning to minimize expression wrinkles, significantly reduce the appearance of deeper wrinkles, and protect the skin from damage by external influences. 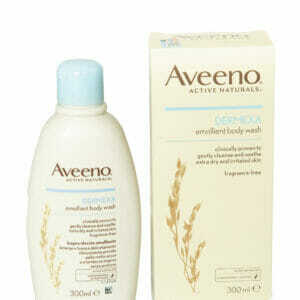 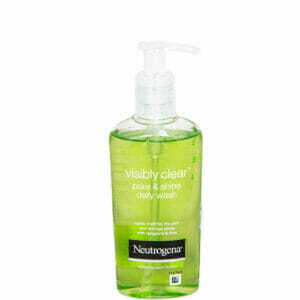 Apply every night on cleansed face.